Q: Will my home’s structure be damaged when it is lifted, leveled or shored up? 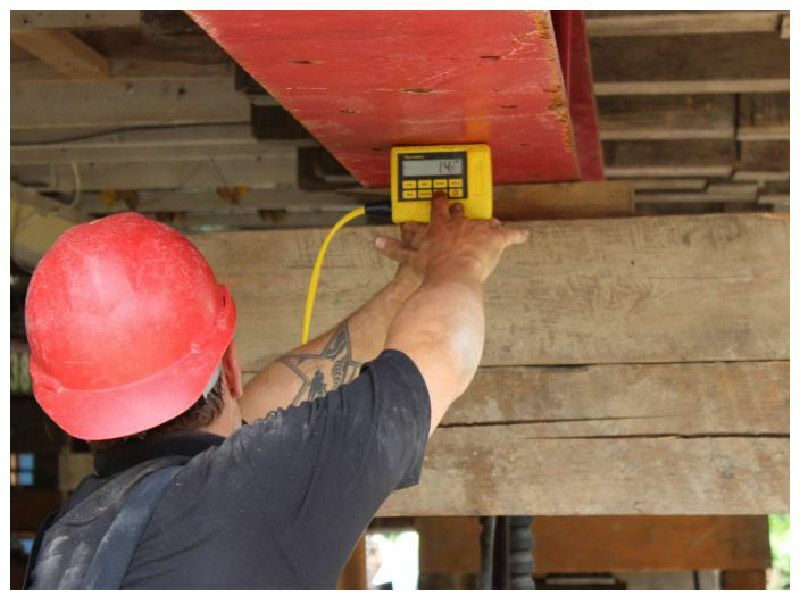 A: Lifting, leveling or shoring by Level Lift will not cause any structural damage. We have never caused any structural damage, and in the unlikely event that we do, it would be covered by our insurance. Q: Will my drywall, lath & plaster, stucco, doors, windows and trim be affected? A: The amount of disturbance to these items depends on how out of level your floors currently are. If your floors are level and you want your house lifted or shored, there will be very little disturbance to these items. If, however, your floors are out of level, and if you want them leveled during your lifting or shoring project, then something has to give when your “twisted” floors are straightened. If your floors are out of level, it is usually because the concrete foundation under part of your building has settled into the earth and/or part of your wood structure below the floor has rotten and has allowed the floors above to settle. Either of these processes will have likely happened over decades. Over that time the stucco, lath & plaster or drywall cracked as the floor settled. Every few years, the home owner likely patched and painted these cracks rather than fixing the underlying settlement issue. If you want the floor structure to be leveled, then something has to give in these previously patched areas. What gives is usually these brittle finishes (drywall, lath & plaster, stucco). On the day of the house lifting, leveling or shoring, we will bring the floor back to straight. It took decades for the floors to go out of level, but we will straighten them in one afternoon. Q: Will my windows break? A: Level Lift has never broken a window. If your house settled, the windows are now likely under stress because their original rectangular window frames are being pushed out of shape by the settling and distorting house framing. Leveling the house framing helps relieve the stress on the window frames. Q: My doors don’t close well. What can be done? A: When the house was originally built, the doors worked fine because the door frames were installed square. As the house settled differentially, the door frames went out of square. Leveling the house will help bring the door frames back into square. Over the years of settlement, previous home owners may have had to shave the door panels or adjust the hardware to keep the doors operating within the “out-of-square” frames. After house leveling, the doors may have to be adjusted to the frames that are once again square. Q: Can you raise the chimney along with the house? A: It is technically possible, but it’s cost prohibitive to make an old brick chimney meet the new building & fire codes after a lift. During moderate & large earthquakes, old brick chimneys often crash down on residents while they sleep. Most of our Customers have us remove the old chimney before the lift. If you still need a chimney in that location, we can suggest many attractive alternatives to the existing brick, stone or block chimney. These alternatives function better, are safer to use, and are less expensive to build. Best of all, they don’t require any bricks in the basement, allowing you to place a proper room there instead. Q: What happens to these interior decorative elements? A: These can often remain in place even though the old chimney is removed. Q: Does self-leveling compound truly level my floors? A: Yes and No. If your floors are out of level, it’s usually because the concrete foundation under part of your building has settled into the earth, and/or part of your wood structure below the floor has rotten and has allowed the floors above to settle. Self-leveling is a cost effective way to get a smooth and level upper surface to the floor structure, and it does not create any new cracks in the drywall, lath and plaster, or stucco. However, it’s a Band-Aid solution. It masks the real problem. It treats the symptom, not the disease. The ceiling of the story below will still be out of level, the settlement may continue, and the floors may go out of level again. Click here to read more about leveling. Q: Does my home owner’s insurance policy cover my home once it is lifted off its foundation or once the foundation has been removed from under it? A: No. Neither does your contractor’s commercial liability policy. Click here to learn more about Level Lift’s Comprehensive Insurance Package. It covers your home, your neighbour’s home, liability, injury, death, etc. Our package is tailored specifically for structural shoring, moving and raising. Q: Can my belongings stay in the house? A: Yes, but in most cases your basement or crawl space needs to be cleared out. Q: Where can I temporarily store my things while the project is underway? 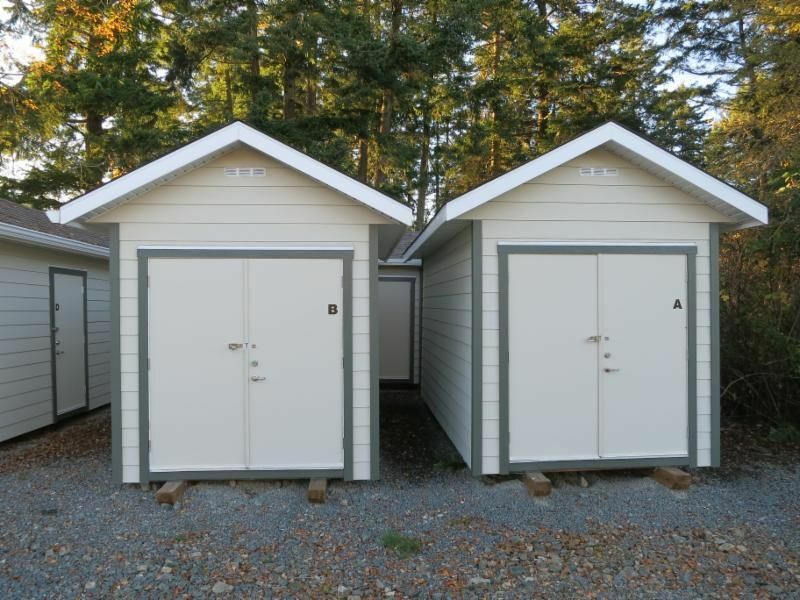 A: Level Lift has small or large secure individual storage units for rent at our shop. Bring your own pad lock. We charge our Level Lift customers less than market rates for mini storage. Subject to availability. Advance booking is recommended. Q: How high can you lift? A: There is no technological limit to how high we can lift your building. However, your municipality will have roof height limits set out in their zoning bylaws. Some of our customers choose to apply to their municipality for a variance to those limits so that they are allowed to lift higher. Nowadays, most municipalities insist on a “before and after” survey to be done by a Licensed BC Land Surveyor. Q: How much weight can you lift? A: There is no limit other than cost. The more weight to be lifted, the more cribs and jacks we put under the load. We simply plug more jacks into our Unified Hydraulic Jack System. Double the number of jacks = double the weight that can be lifted (at ½ the speed). We have lifted a 40 suite, 4 storey apartment building that had floors topped with concrete. Q: Does my project need to be engineered? A: For most projects, the actual lifting or shoring work does not require engineering. However, other elements of your overall construction project may. We can let you know once we see your building. We can also recommend the specific Structural Engineers and/or Geotechnical (Soils) Engineers who are best suited for your particular project. Q: Does my project need surveying, design and permits? A: Many projects do. When we inspect your site, we will let you know. For some projects, Level Lift takes care of the design and permit process for you. For others, we can hire or recommend the surveyors and designers best suited for your particular project. Contact us. Q: How can I determine how far out of level my house is? A: We can provide an elevation survey of the entire floor plate including every corner of every room (relative to the next room). Q: Does Level Lift dig basements under buildings that are lifted up on blocks? A: Level Lift is very experienced at digging under lifted buildings. And we have just the right equipment for this specialized excavation work. Whoever you hire for excavation, make sure they have experience excavating under lifted buildings and have the right equipment, because we don’t want them to knock your building off of our blocks. This type of excavating is not for the faint of heart! Q: Can I live in the house when it is up on blocks? A: In situations where the house will remain sitting on portions of its existing foundation, it is sometimes possible. If the whole house is being lifted, we don’t recommend it. Q: Can we re-use our old foundation, or do we need a new one? A: Some existing foundations can be used under a lifted house, some cannot. In the end, it is up to the municipality to decide. Municipalities often want to rely on your engineer’s recommendations. If the existing foundation is in decent condition, the engineer may still want some underpinning or other improvements made to it before he or she will accept it. Let us have a look at it first. We can offer our opinion about your foundation, and then we can SUGGEST ENGINEERS APPROPRIATE FOR YOUR PROJECT. Contact us to learn more about your foundation. Contact us for a referral to a qualified & experienced UNDERPINNING CONTRACTOR. Contact us for a referral to a qualified & experienced FOUNDATION REPLACEMENT / DEEPER BASEMENT CONTRACTOR. Q: What about the underground footing drains and underground roof water drains? A: Old “single pipe” footing drain systems have a limited life expectancy. You may need a new drainage system to keep your old basement or crawl space dry regardless of whether you lift the house up or not. Drainage issues come into the equation when you are deciding whether to keep the old foundation or replace it with an all new foundation or basement. It is usually less expensive to build a new drainage system next to a new foundation than it is to excavate near an old foundation and build a replacement drainage system. This is because when you are building a new foundation, the excavation and backfill costs (of the drainage project) are already included in the new foundation project. So if you need new drainage anyways, a new foundation may be less expensive than it initially appears. Contact us for a referral to a good drainage contractor. Q: Can you lift or shore these too? A: Our Unified Hydraulic Jacking System can lift these at exactly the same rate as the main house. Q: Who actually signs Level Lift’s contract? A: Either the home owner or contractor can hire us. Either way, we provide tremendous value and the same great service. Q: How long does a house lift take? A: 80% of our projects are done in one day. Q: How long do you leave the house up on blocks while the work gets done below? A: You have the use of our blocks and beams for 30 days at no charge. A nominal daily fee applies after that. Q: Is Level Lift a franchise or part of a chain? A: No. 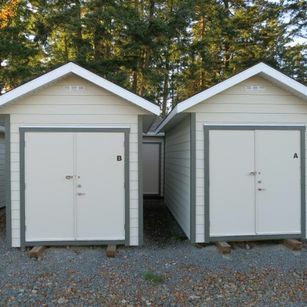 Level Lift Canada Ltd. is a Vancouver Island based business, owned and managed by Tom Forest. Q: What cities and towns do you serve? A: Click here to see our service area. A: Every project is different. Level Lift provides free local inspections and quotes. You can also email us photos of your building, site and roadway. Contact us.